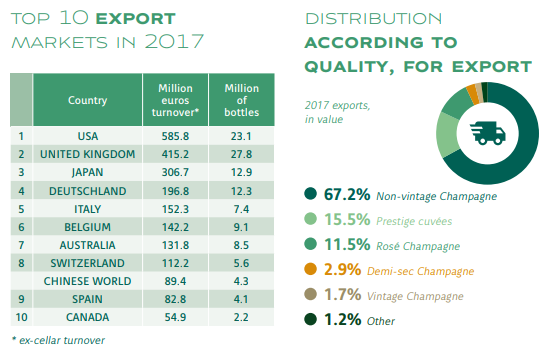 French champagne had a stellar year in 2017 with 307 million bottles sold for a record 4.9 billion euros ($6.0 billion). Australia was well up there on the export list with 8.5 million bottles and I confess to being a contributor. But one thing I must say that my considerable holiday consumption left me warming to the quality of a Tasmanian sparkling compared to the standard French champagne offerings. I will drink Arras in preference to all but the very best French offerings. 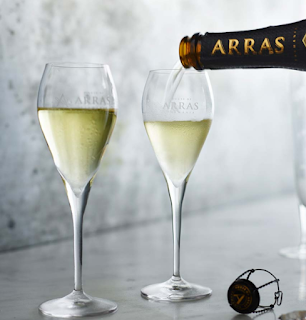 The trophy winning 2003 Arras EJ Carr Late Disgorged is available on online for $170 but I will settle for the 2008 Arras Grand Vintage for $70. A bargain buy.